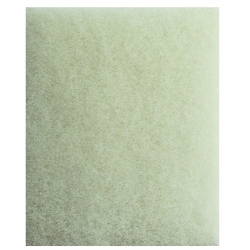 Replacement Filter Media for Savio Skimmerfilter. Renew annually for best performance. Approximate Dimensions: 18" x 14" x 1"